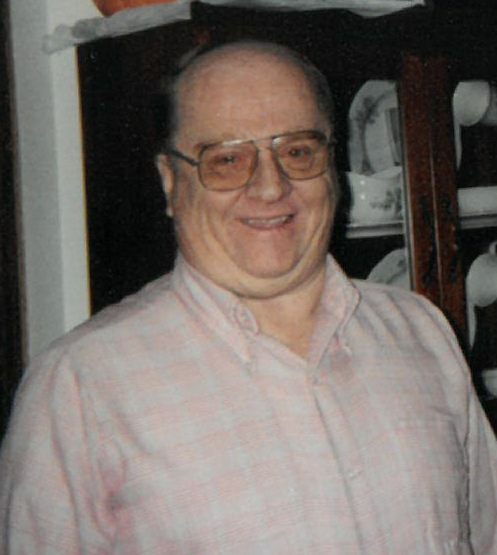 Kenneth J. Leygraaf, age 75, of Little Chute, passed away unexpectedly at his home on Sunday, April 8, 2018. He was born on August 18, 1942, son of the late Lambert and Joanne (Gloudemans) Leygraaf. Ken proudly served his country in the U.S. Army. After the service, he began working at the Combined Locks paper mill and retired from there after many years of employment. Since the passing of his father, Ken would open up St. John’s Church every morning and lock it up every night, religiously, with his faithful dog companion Sheba and recently Tara at his side. He enjoyed family get-togethers and spending time with his siblings and their families. Ken is survived by his siblings: Gerard (Phyllis) Leygraaf, Mary Jo Leygraaf, Patricia Berger and Evelyn Hammen; sister-in-law, Carol Leygraaf; many nieces, nephews, other relatives and friends. Ken was preceded in death by his parents, Lambert and Joanne; a brother, Tom Leygraaf; a brother-in-law, Bruce Berger; a niece, Sherry Leygraaf; nephews: Bruce “Brucey” Berger and Kenneth “Kenny” Hammen. Funeral services will be held at 11:00 a.m. on Friday, April 13, 2018, at St. John Nepomucene Catholic Church, 323 S. Pine Street, Little Chute, with Fr. Ron Belitz officiating. Visitation will be at the church on Friday from 9:30 a.m. until the time of the Mass. Interment will be in St. John Cemetery. For online condolences, please visit www.verkuilenfh.com.